IIHS Top Safety Pick. Scores 32 Highway MPG and 21 City MPG! This Buick Verano delivers a Gas/Ethanol 4-cyl 2.4L/145 engine powering this Automatic transmission. 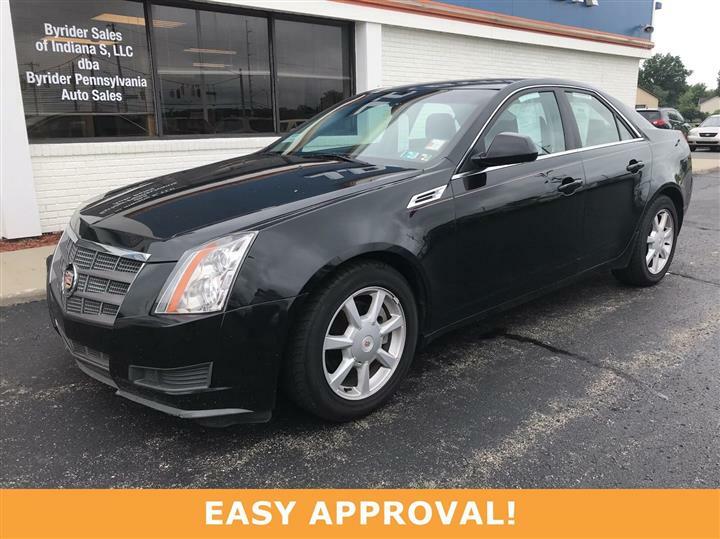 TRANSMISSION, 6-SPEED AUTOMATIC, ELECTRONICALLY CONTROLLED WITH OVERDRIVE includes Driver Shift Control (STD), SUNROOF, POWER, TILT-SLIDING WITH SUNSHADE, SEATS, FRONT BUCKET WITH SEATBACK MAP POCKETS. LICENSE PLATE FRONT MOUNTING PACKAGE , LPO, REAR SPOILER, FLUSHMOUNT (DEALER-INSTALLED), ENGINE, ECOTEC 2.4L DOHC 4-CYLINDER SIDI (SPARK IGNITION DIRECT INJECTION) with VVT (Variable Valve Timing) and E85 capability (180 hp [134.28 kW] @ 6700 rpm, 171 lb-ft of torque [230.85 N-m] @ 4900 rpm) (STD), CASHMERE, PREMIUM RIBBON FABRIC INSERTS WITH LEATHERETTE BOLSTERS, BLACK ONYX, AUDIO SYSTEM, AM/FM/SIRIUSXM STEREO WITH MP3 CD PLAYER, USB AND AUX PORT IntelliLink AM/FM/SiriusXM stereo with 7" color LED touch screen display and MP3 CD player, USB and AUX port, MP3/WMA playback, iPod support and upgradeable software (STD), 1SG PREFERRED EQUIPMENT GROUP Includes Standard Equipment, Wipers, front intermittent, variable, Windshield, solar absorbing, Windshield style, acoustic laminated glass. IIHS Top Safety Pick, KBB.com 10 Most Comfortable Cars Under $30,000, KBB.com 10 Best Sedans Under $25,000. 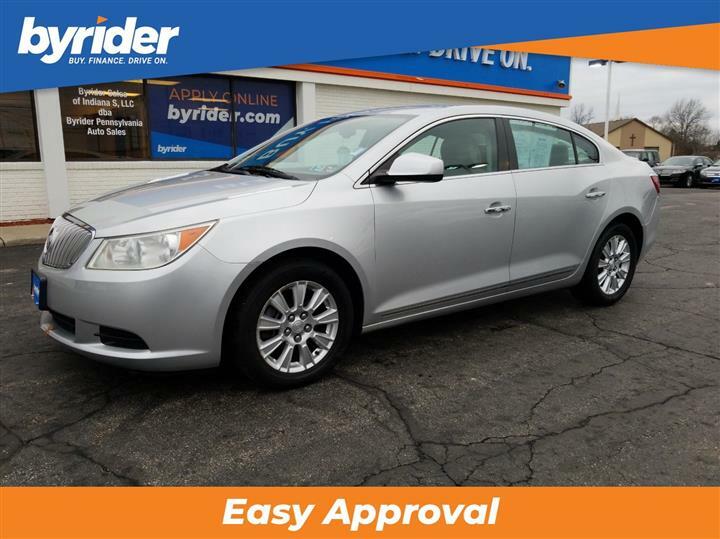 As reported by KBB.com: You might like the 2012 Buick Verano if you're a young professional looking for a new car to reward your success without substantially increasing your debt. The 2012 Verano might also appeal to current luxury-car owners who want to downsize without giving up all the comforts to which they've grown accustomed. 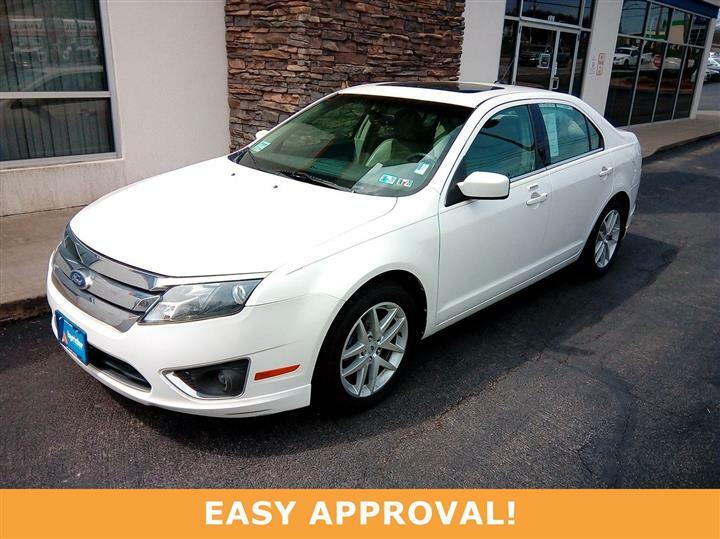 You've earned this- stop by JD Byrider - PA114 located at 4916 William Penn Highway, Monroeville, PA 15146 to make this car yours today!